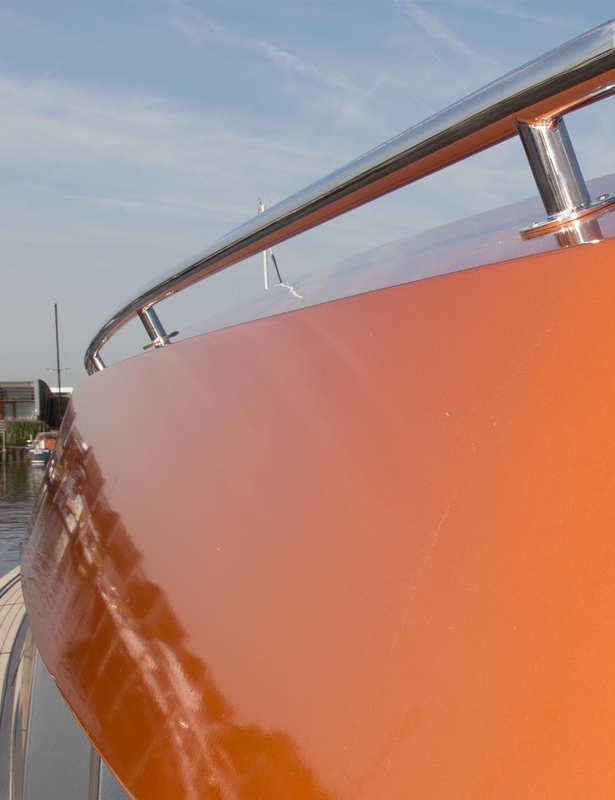 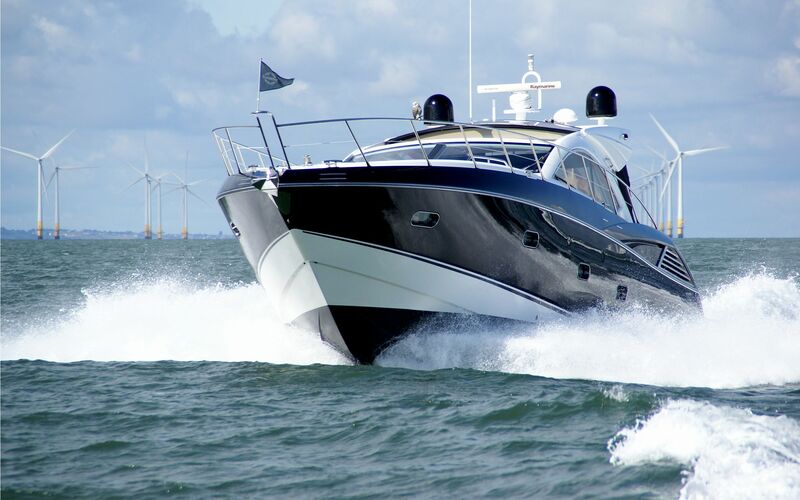 Yacht-Line Group B.V. is a licensed company since 1984 located in the The Netherlands. 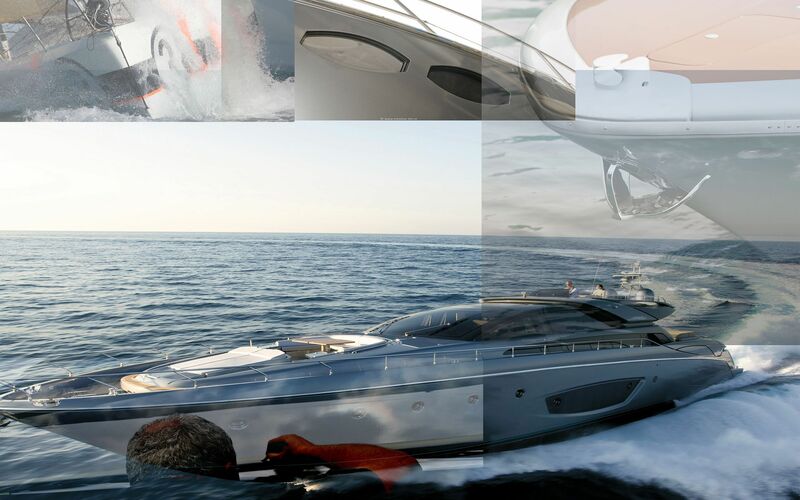 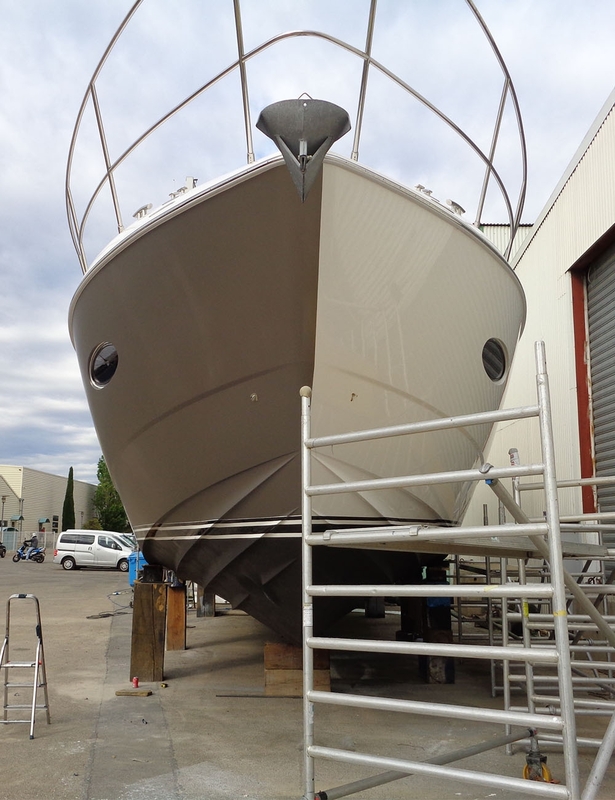 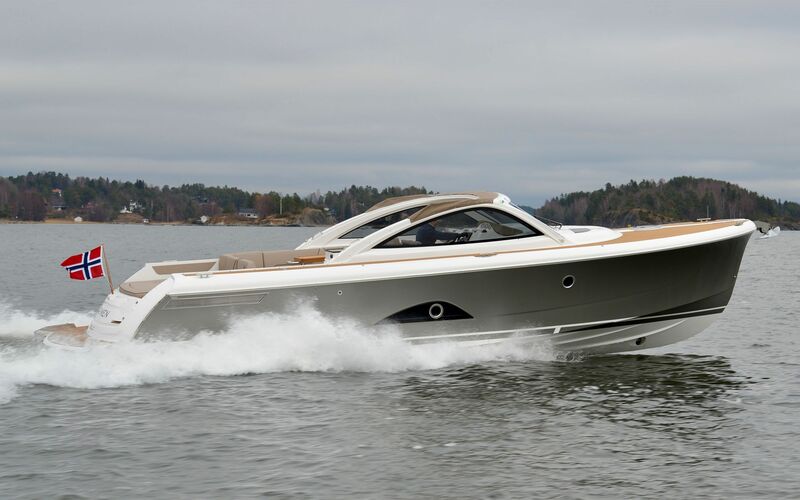 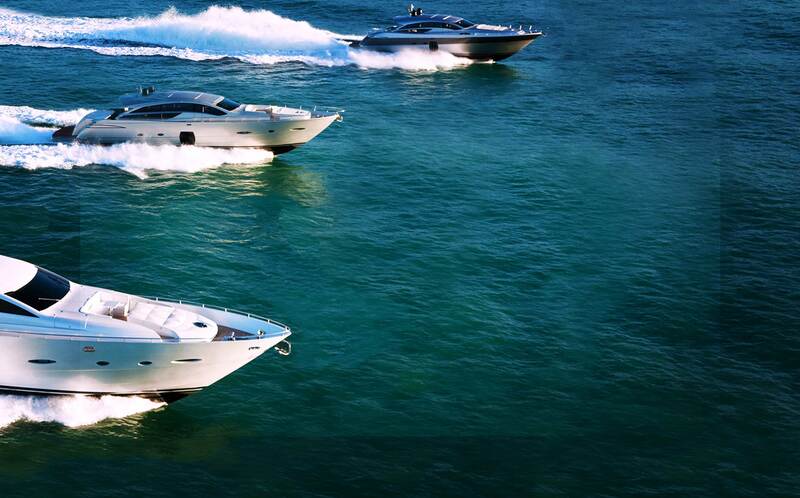 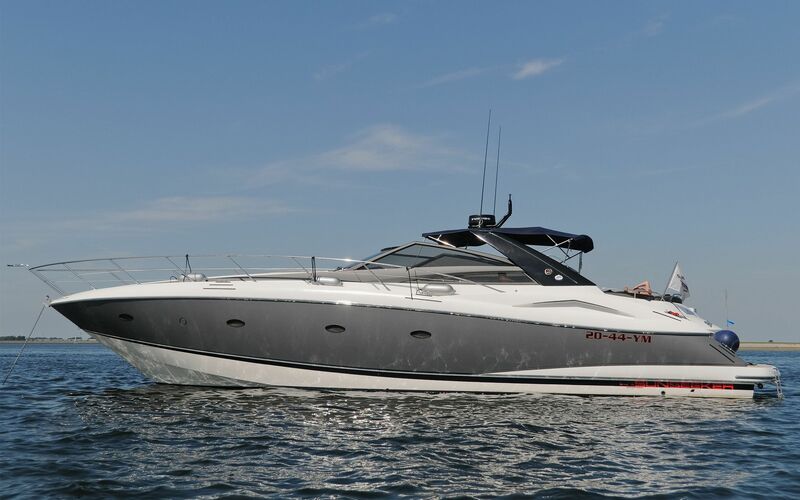 We are specialized in customizing your yacht, sailing boat or motorboats as you wish. 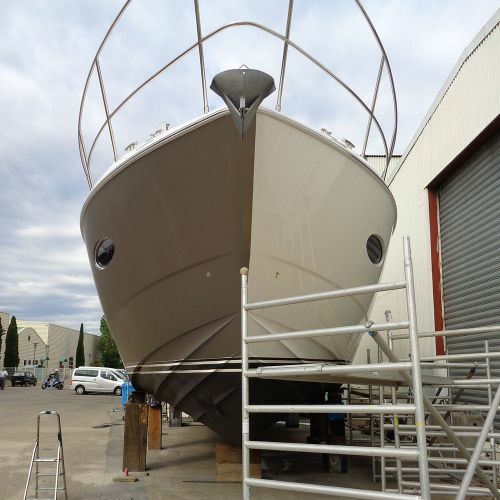 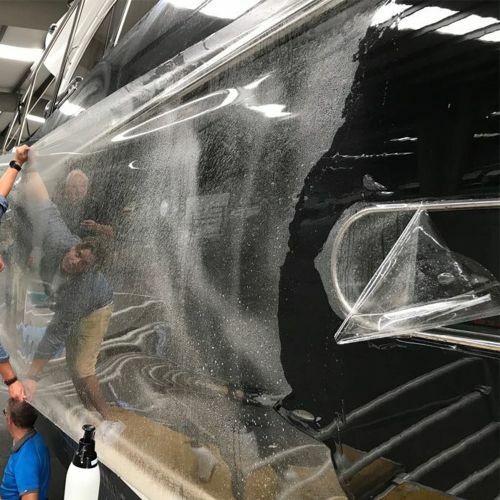 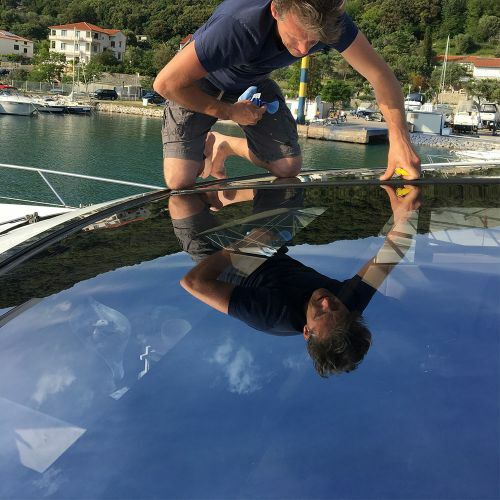 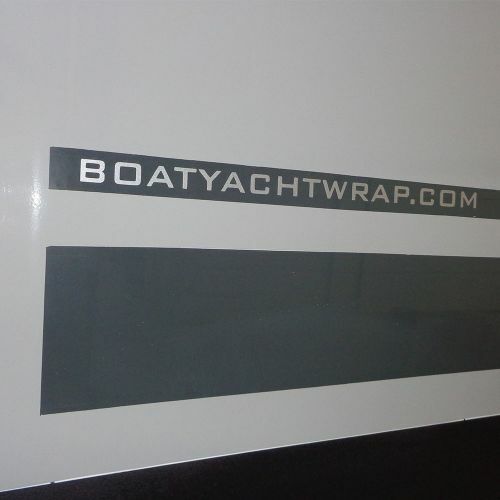 From a simple striping or to full wrap of your hull, we can provide!